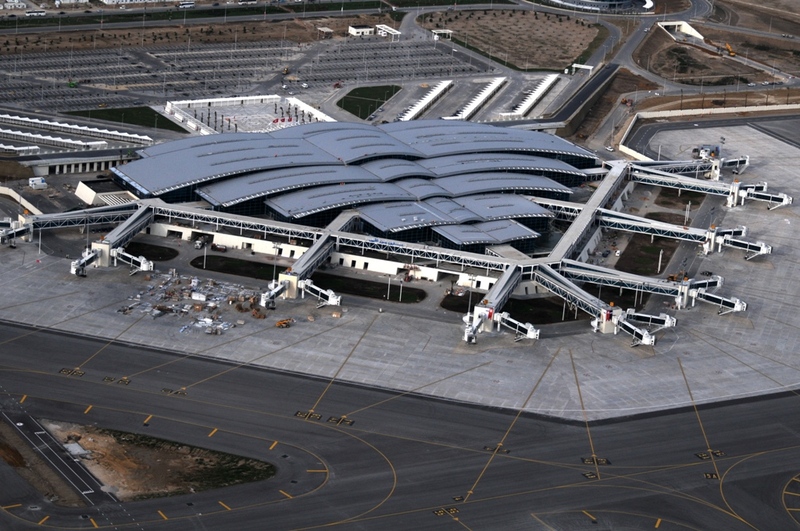 This 130.000 m² airport has 7 million passenger per year capacity. Total cooling load is 11.500 kW. 70.000 m² galvanized ducts were manufactured and installed. Along with the passenger terminal building, control tower and auxiliary buildings were in contract scope.